In honor of Women’s History Month, the Scotch Plains Public Library will be participating in Passages: Women In Transition film festival. 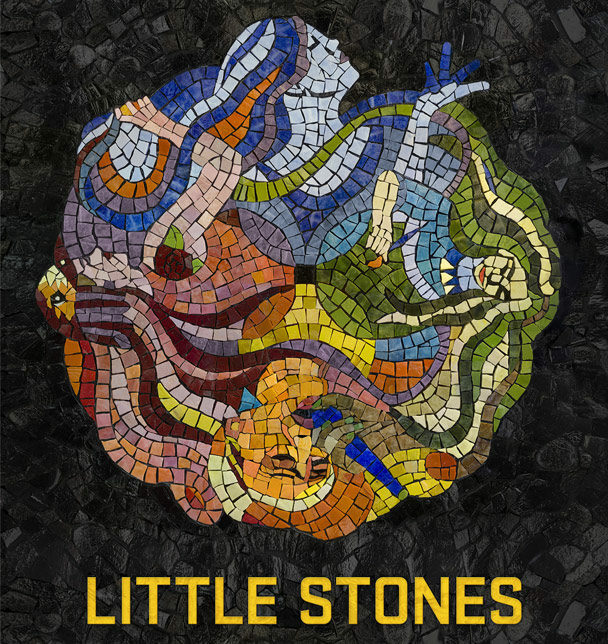 Little Stones is a film that unites the personal narratives of four women around the world using art to create positive change in their communities. For more information about the films and other area screenings, go to http://wim-n.com/.